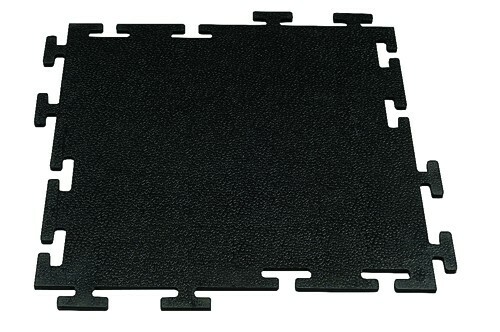 Tile Lock Rubber Gym Tiles - Rubber Gym Tiles | Mats Inc.
High shock absorbency and long wearing toughness make tile lock rubber gym tiles the popular choice for all types of athletic facilities. Interlocking tiles are simple to install and accommodate most areas. 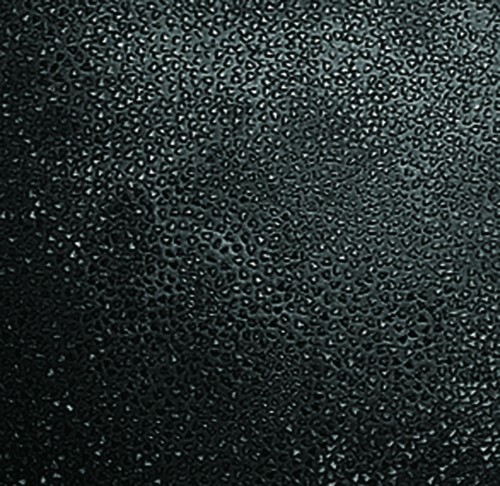 Pebble textured surface pattern provides sure footing. Protects floor from skate blades and free weights. Tiles can be custom cut on site.